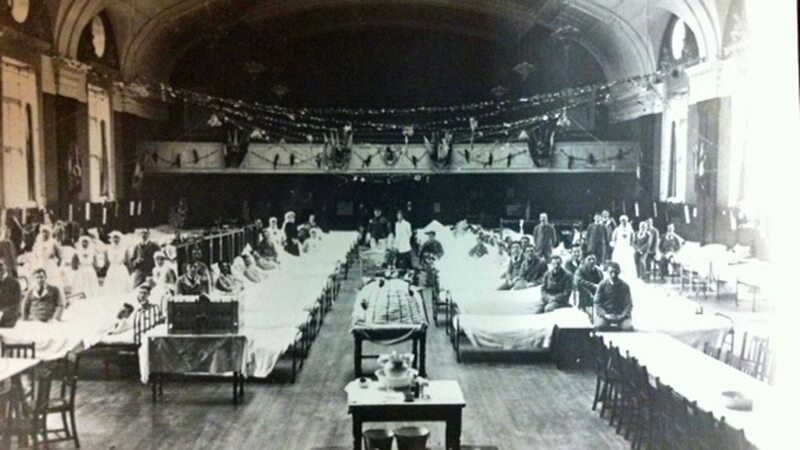 At the end of the war, between 40,000 and 50,000 men passed through the New Zealand Discharge Depot in St Marychurch. Many were directly repatriated from Torquay – between 1917 and 1919, 29,000 New Zealanders left from Haldon Pier. 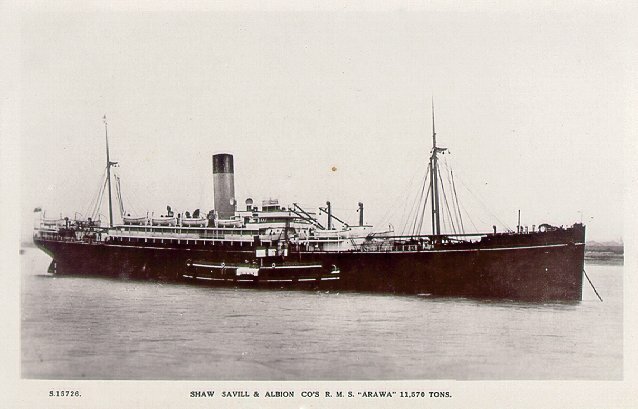 On October 10 1919, for example, “huge crowds” watched as 694 passengers sailed away, including “… a number of armless and legless men for whom special provision was made on the RMS Arawa” (pictured above). 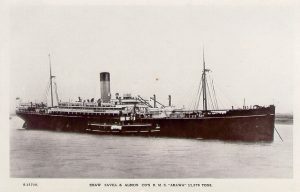 The passengers included about 30 wives and it was noted that, “a great many (Anzacs) had married local women”. But, of course, many perished from battle or disease. 18,050 New Zealanders died and almost 50,000 were wounded. We began by mentioning Gallipoli. 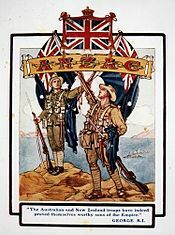 In 1915, New Zealand soldiers had formed part of that Allied expedition that set out to capture the Gallipoli Peninsula. What had been planned as a bold strike to knock Turkey out of the war quickly became a stalemate, and the campaign dragged on for eight months. At the end of 1915, the Allied forces were evacuated after both sides had suffered heavy casualties and endured great hardships. At Gallipoli New Zealand lost 2,721 men. News of the landing at Gallipoli made a profound impact on New Zealanders at home. 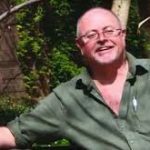 Though the campaign may have been a military defeat, the Gallipoli landings meant the beginning of something else – a feeling that New Zealand was a distinct nation. The day of the first landing, April 25 quickly became the day on which they remembered the sacrifice of those who had died. 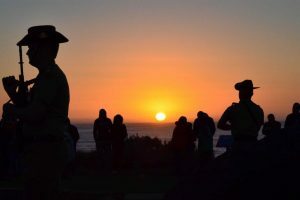 Anzac Day remains one of the most important national occasions of both Australia and New Zealand. 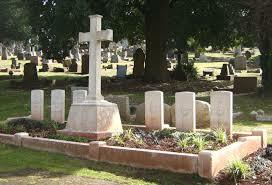 One of the first services to commemorate Anzac Day was held on April 25, 1919, in Belgrave Church on Belgrave Road. 1,000 ANZAC officers and men with their wives were present. Captain McLean, their padre, said: “They honoured that day not only those who lay on the inhospitable slopes of Anzac, but also those who slept beneath the tawny sands of Egypt, amongst the mountains of the Caucasus, beneath the waters of the Great Deep, under the fronded palms of Samoa, or below the sacred soil of Palestine.” Up at Torquay Cemetery lie the graves of some of those New Zealanders who didn’t make it home (pictured below).